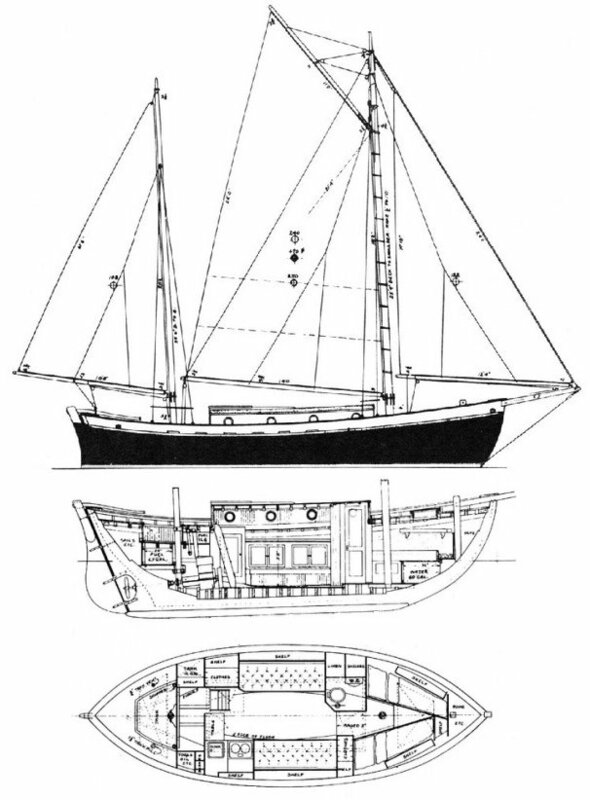 Plans for the TAHITI KETCH first appeared in a 1935 issue of 'Mechanix Illustrated'. Since then, hundreds have been built around the world. As can be expected, hull and rig dimensions vary widely.